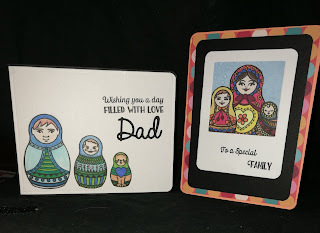 So my Simply Cards and Papercraft issue 164 came last week and I made 2 cards but just did not get around to sharing it yet. 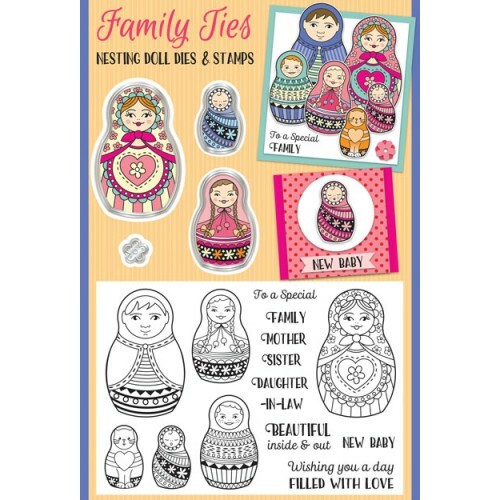 The magazine comes with 4 nesting dies and 15 stamps. Discover how to make the most of your free cover gift, with this video Inspiration from Christina Griffiths at http://www.card-making-magic.com or http://flowersribbonsandpearls.blogspot.co.uk and if you like what you see in the videos remember to click the like button and subscribe to her channel. 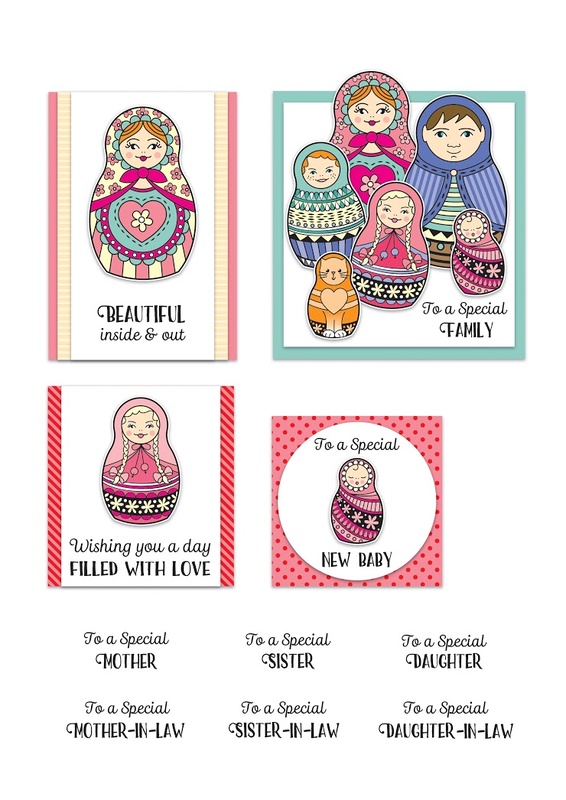 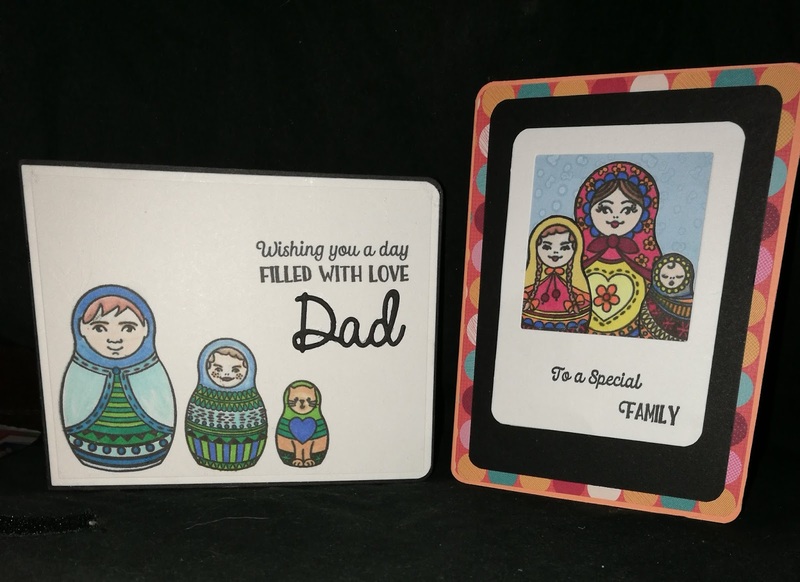 Downloads are available from http://www.papercraftmagazines.com and this time you get sentiments that complement the stamps and dies as well as some pre-coloured images. There are some great ideas on how to use this kit that is not featured in the magazine.